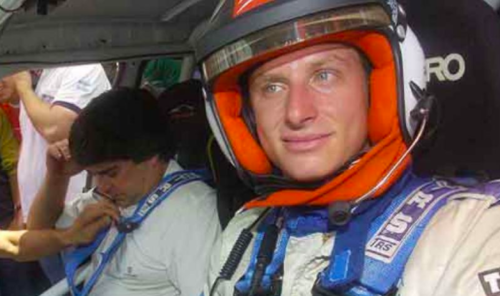 David Nalbandian was involved in a car accident after his vehicle flipped multiple times during a race in Argentina on Saturday. As can be seen in a photo published by ESPN below, the four-wheeler dented brutally, but luckily, the former tennis star and his companion both escaped without any major injuries. This is not the first time Nalbandian has had a scare while driving. The Argentine, who turned to rally racking a couple of years back, suffered a similar accident when his car flipped during a competition in 2016. As a tennis player, the 36-year-old peaked to No. 3 in the ATP rankings and won 11 singles titles. He reached the Wimbledon final in 2002 and also won the World Tour Finals in 2005.